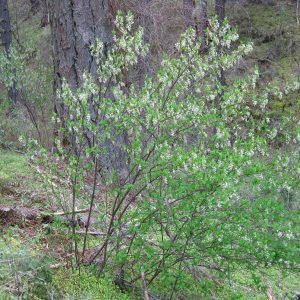 View cart “Cornus nuttallii-Pacific dogwood” has been added to your cart. 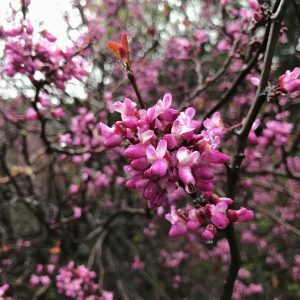 Also referred to by the common name wild lilac, deer brush is a deciduous shrub that grows 4′-12′ tall and 3′-6′ wide. 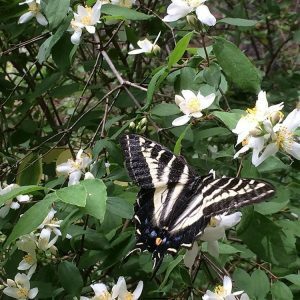 It is the perfect alternative for cultivated lilacs from Europe or Asia that have little use to native wildlife in the United States. Deer brush flowers are gorgeous, fragrant, and highly attractive to a wide variety of pollinators. Deer brush is a widespread plant in the West, and therefore has a lot of variability in its growth habit and form. 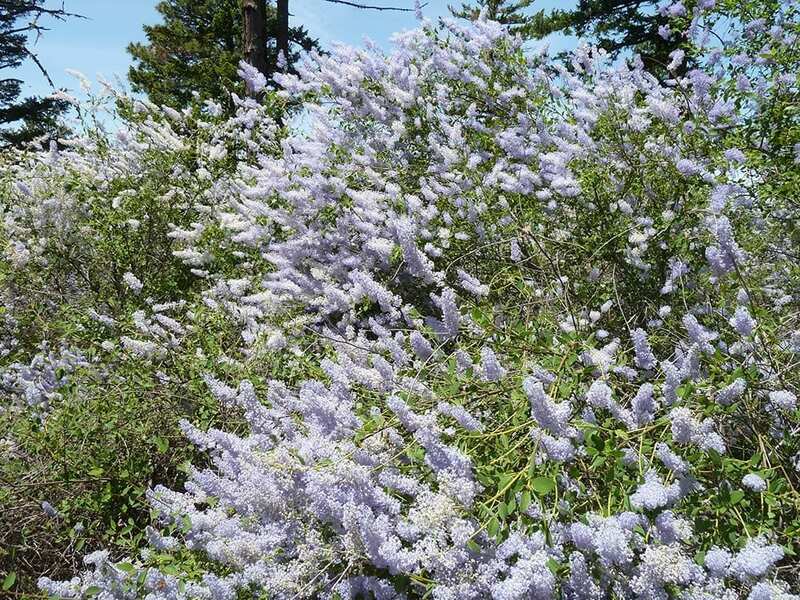 In the Klamath-Siskiyou the flower color ranges from white, lavendar, to blue, with many shades in between. Deer brush blooms late spring through midsummer and occationally again in early fall. Deer brush is nitrogen fixing, helping to build soil, a trait that is very beneficial for disturbed areas or areas with poor soil. 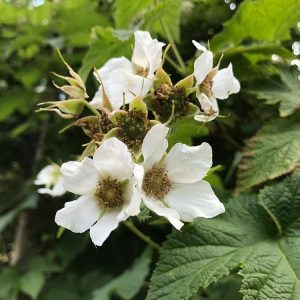 It prefers full sun to part-shade for a good flower display, and is tolerant to a wide variety of soils as long as good drainage is available. Requires very little water once established. Deer brush is a larval host plant for the California tortoiseshell butterfly. Soak in hot (not boiling) water for 24 hours, then 60-90 days cold-moist stratification. Sow outside in fall to late winter.